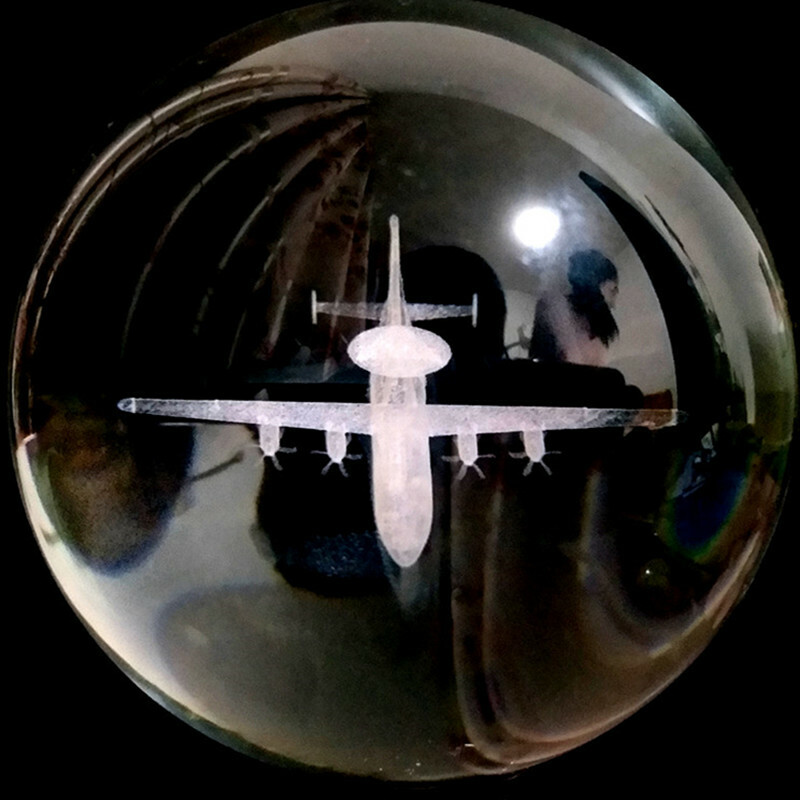 · 1. diviner divined with a crystal ball.home decoration ball. Wedding photography accessories ball. Desk decoration ball. 2.Change the magnetic field, relax the mood, attract wealth.